No matter the project we've got you covered! No matter what your tree care project is we have the skills, knowledge, experience and equipment to get the job done. 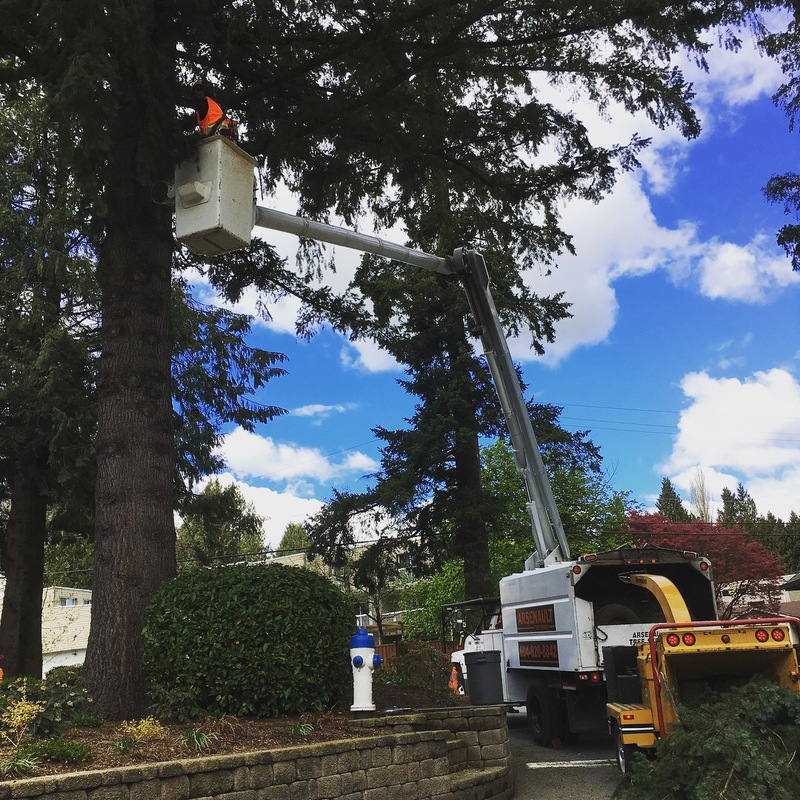 From preparing tree management plans, young tree training or removing large, hazardous trees you can be sure that the team at Arsenault Tree Service will offer exceptional client service and workmanship at every stage of your project. Not sure what your trees need? We can help to develop a custom program specific to your trees and your goals. No matter what your tree care needs are we can help. Call us today to find out more about the services that we offer and how we can help with your next tree care project!